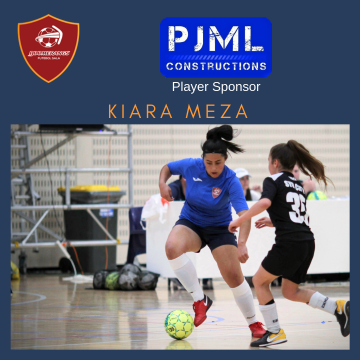 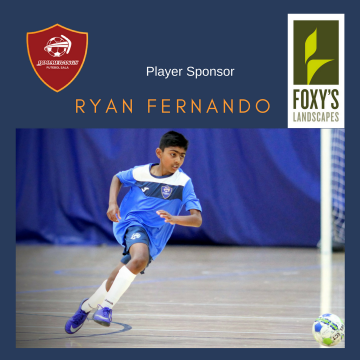 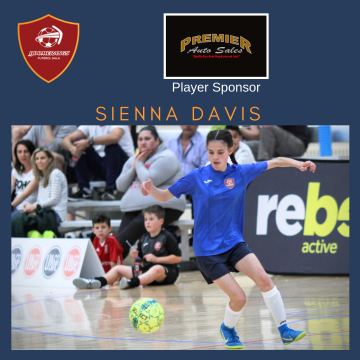 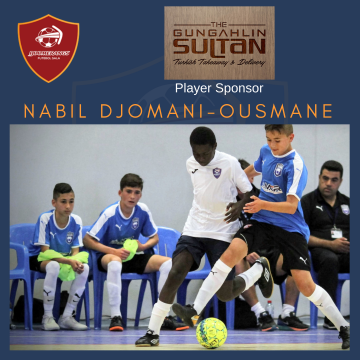 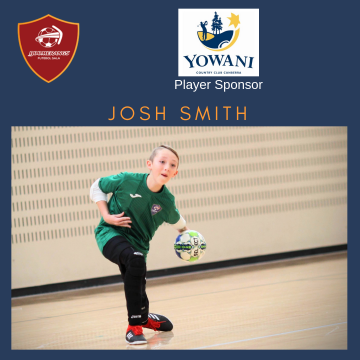 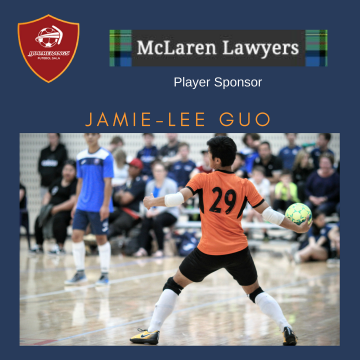 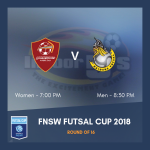 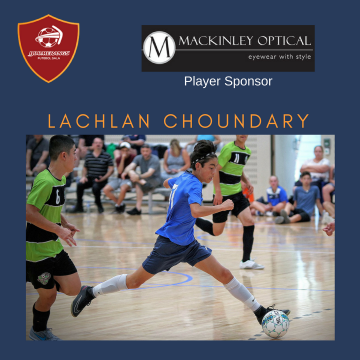 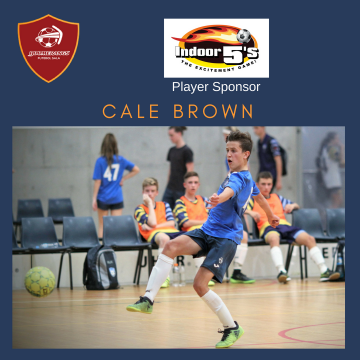 Round three of the Football NSW Premier League 2 competition had the Boomerangs Club travel to Redfern to take on Sydney Futsal Club at the National Centre of Indigenous Excellence in the nine competitive age groups. 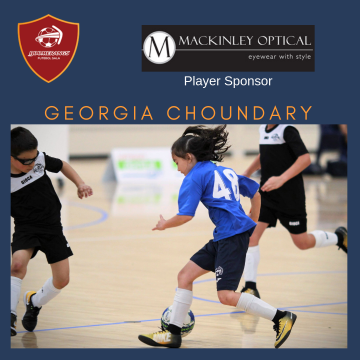 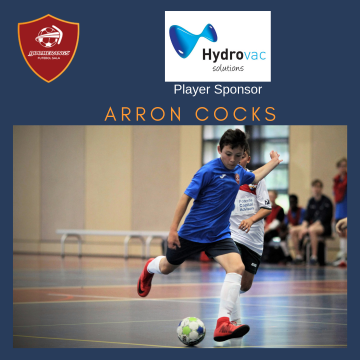 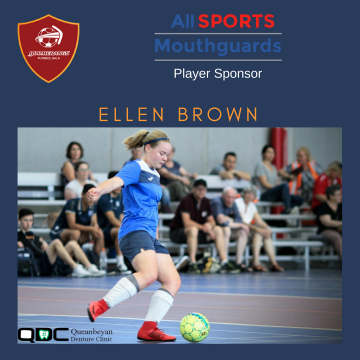 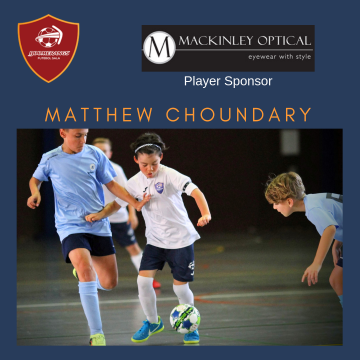 The 11/12 girls and the 11 boys took on Sydney Futsal Club opposition at Endeavour Sports High in the afternoon and made a terrific account of themselves grabbing two solid wins from the matches played against the youngest Sydney Futsal squads. 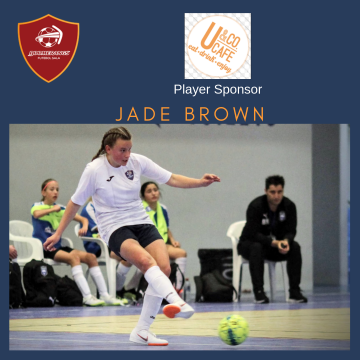 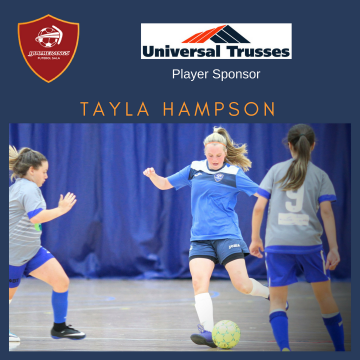 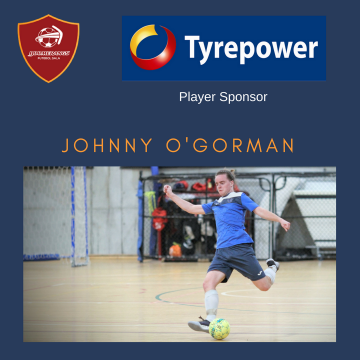 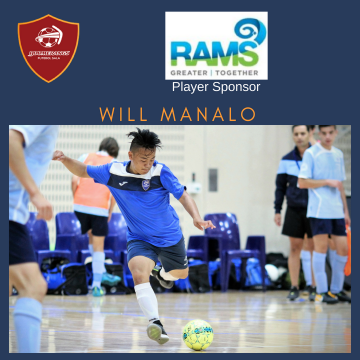 Round two of the Football NSW Premier League 2 competition had the Boomerangs Club travel to Wollongong to take on the South Coast Taipans at the University of Wollongong. 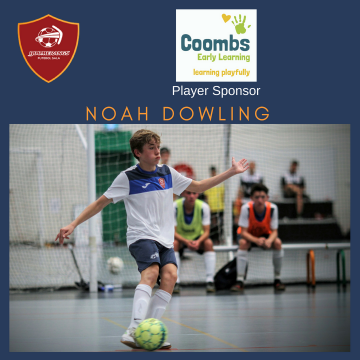 A Wollongong away trip always seems a lot closer than the Sydney sojourns, and the glimpses of ocean and beach add value to the weekend – especially for those players and families that combine this away trip with a short weekend break. 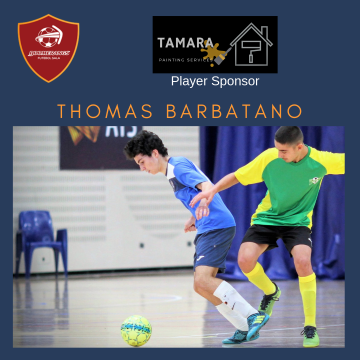 Futsal rounds at the Taipan’s home at the University of Wollongong are always hotly contested and fairly even affairs and this trip proved to be no different, with the Taipans winning more of the day’s matches, but the Boomers coming home with more Club Championship points (calculated on seven age groups, 14 boys and older). 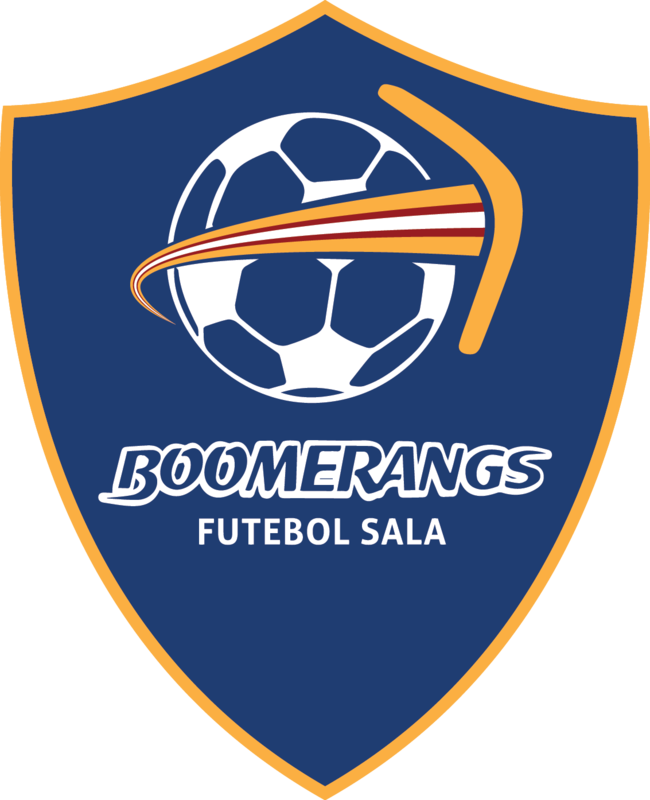 To see video highlights of matches from this round head to the BoomersTV YouTube channel. 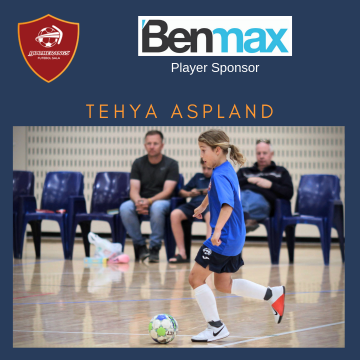 The Taipans have a great junior development program and it was terrific for our Academy/Development teams to be able to play some really competitive matches against the youngest from the Wollongong region. 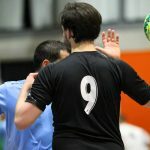 The matches were, on the whole, fairly evenly contested with only a few one-sided games amongst them. 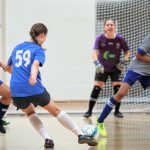 Importantly, the games gave the youngest players and their coaches more opportunities to develop as individual players and as teams – and early in the season, this is already starting to show. 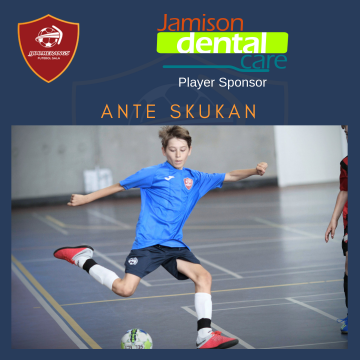 It’s also always good to see the juniors hang around for a while after their matches to support the older age groups compete – they learn by listening and doing, but also by observing the skills, passing, positional plays and teamwork of the older age groups. 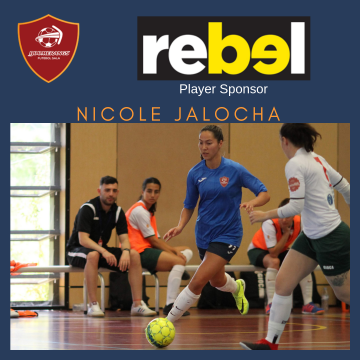 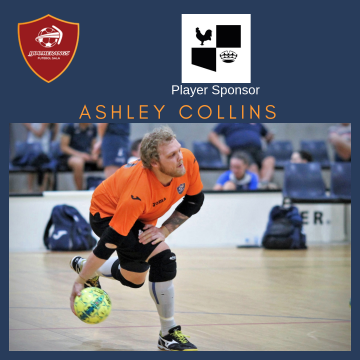 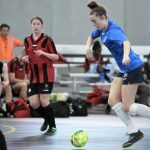 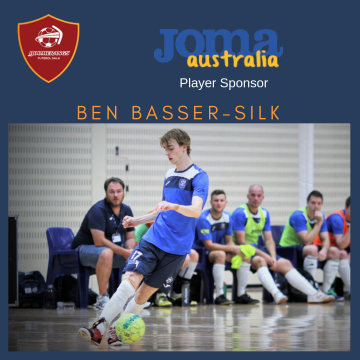 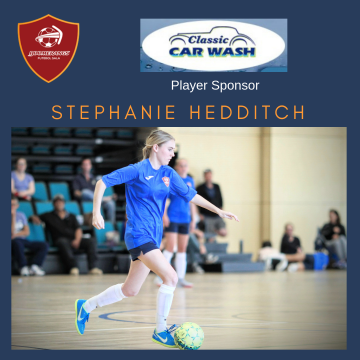 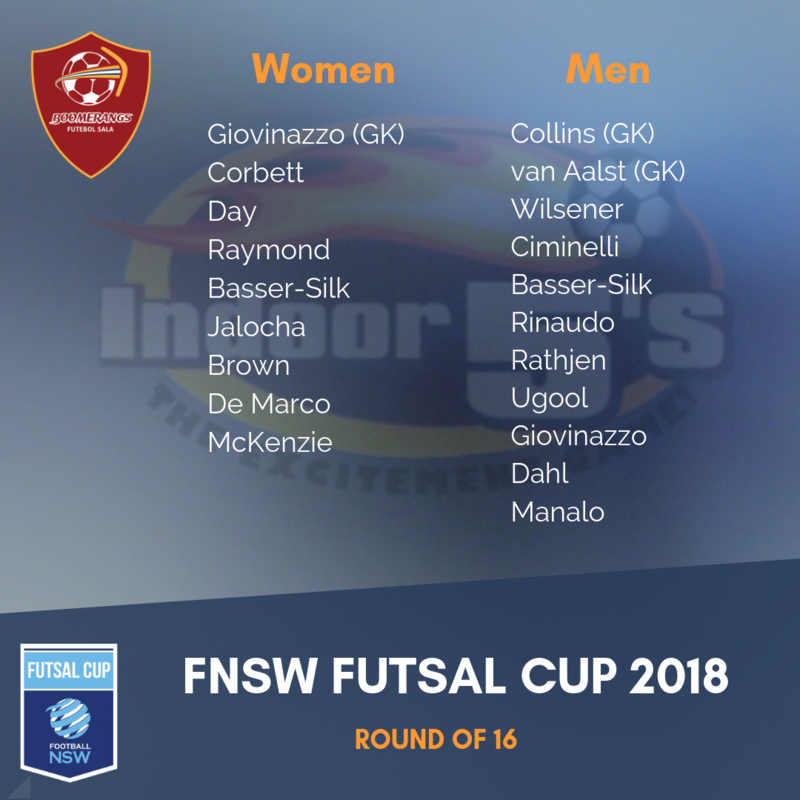 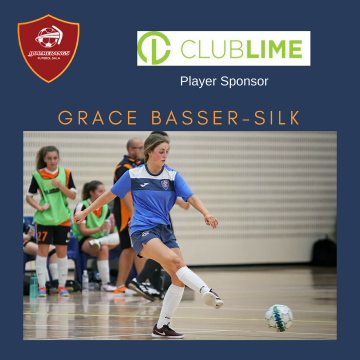 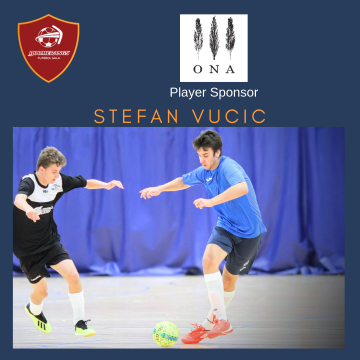 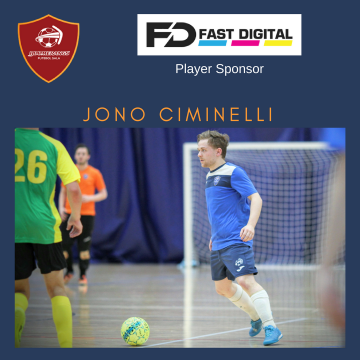 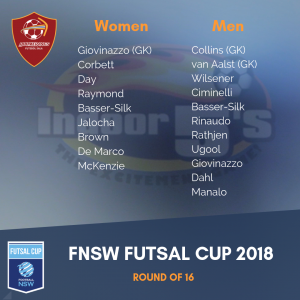 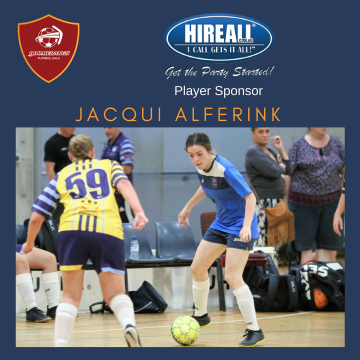 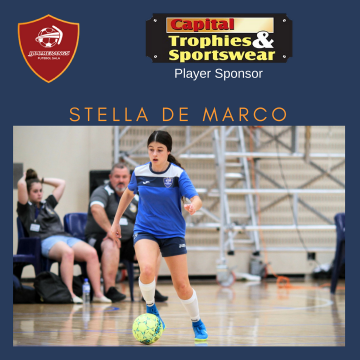 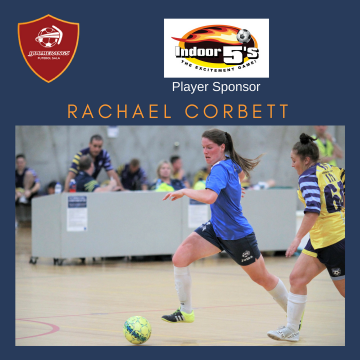 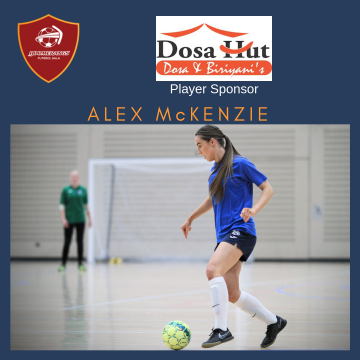 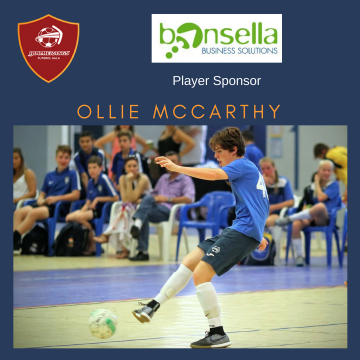 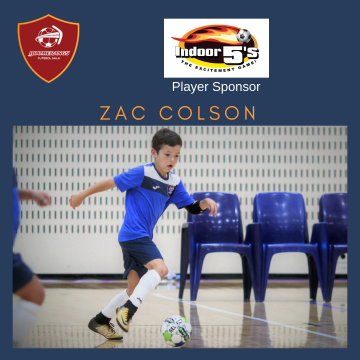 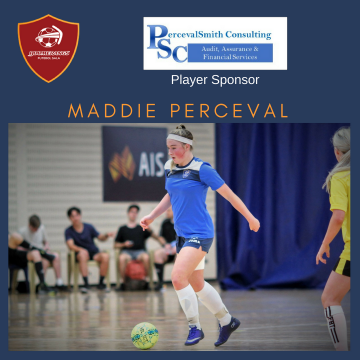 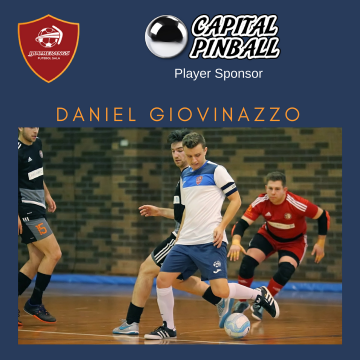 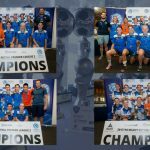 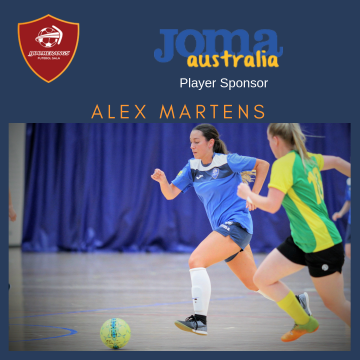 After several months of preparation, the club started it’s FNSW PL2 season with an away trip to the south west of Sydney to take on Raiders Futsal, a club which finished second on the Club Championship ladder last season. 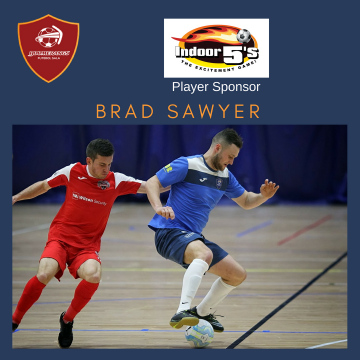 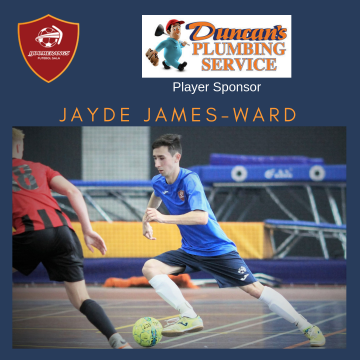 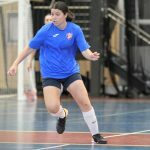 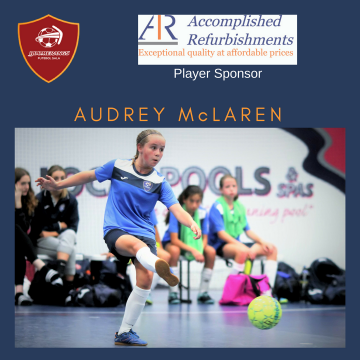 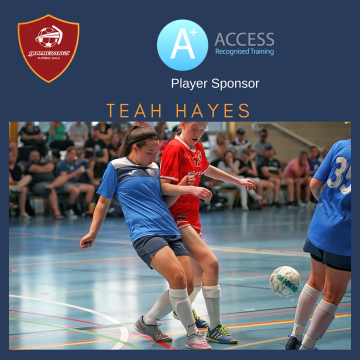 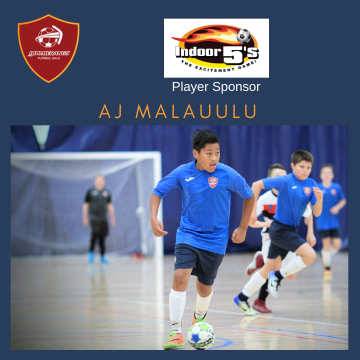 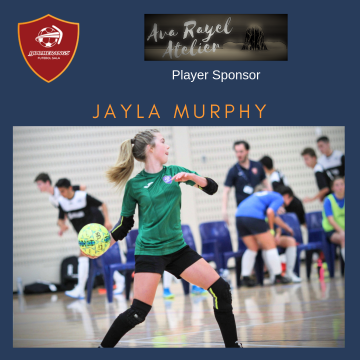 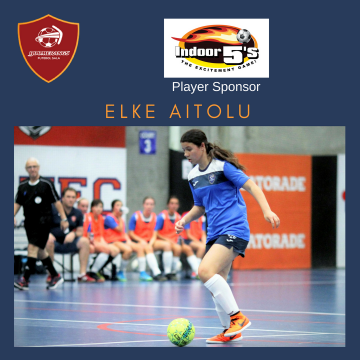 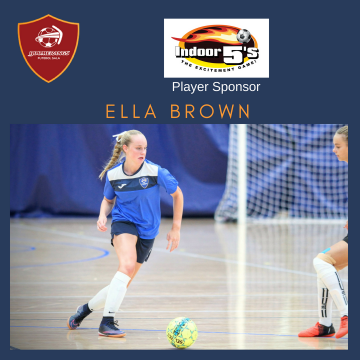 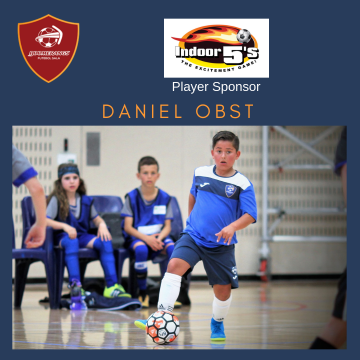 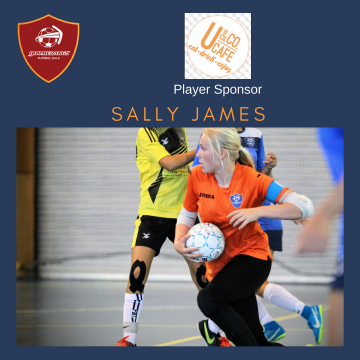 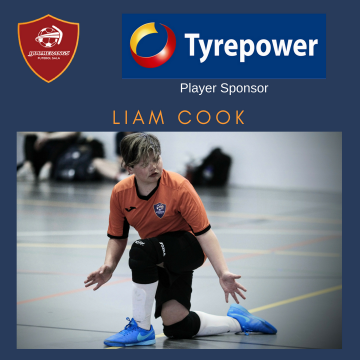 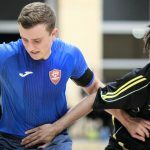 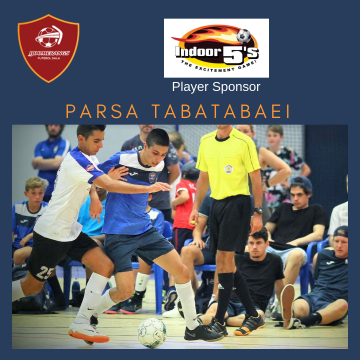 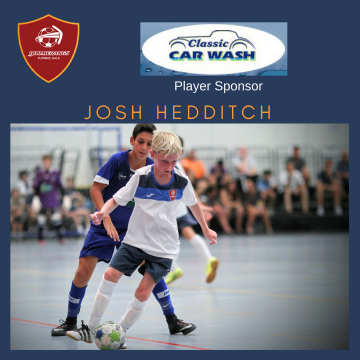 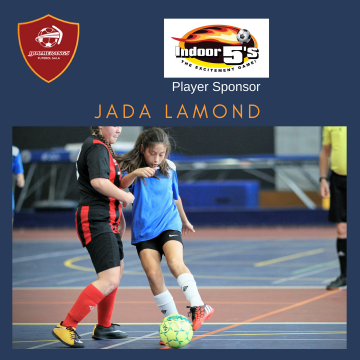 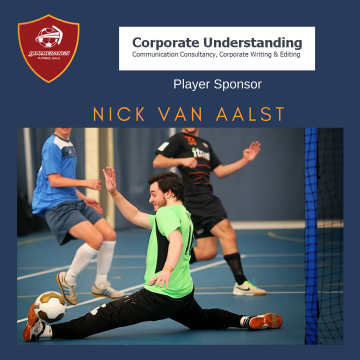 Raiders Futsal always provides strong teams across all age groups and matches are often closely fought with increasing intensity as the age groups progress. 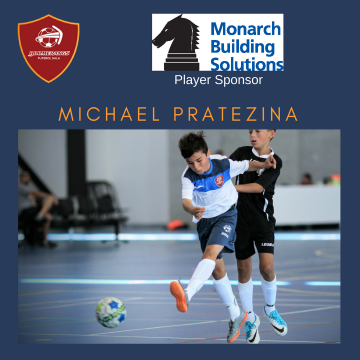 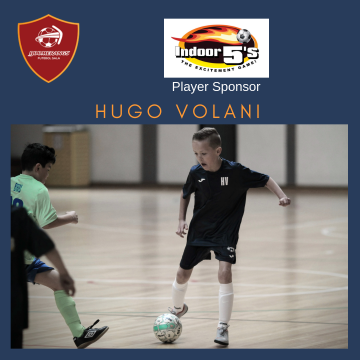 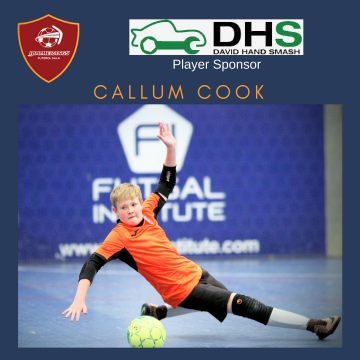 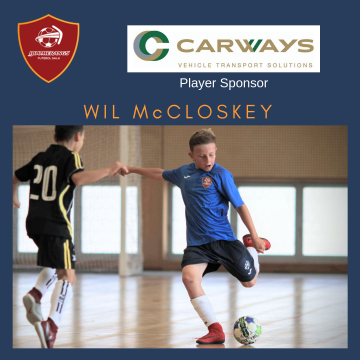 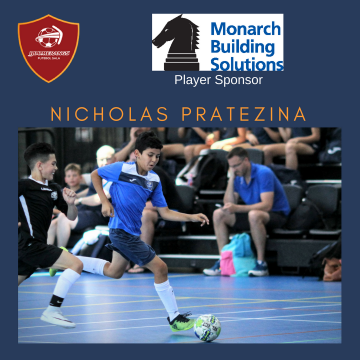 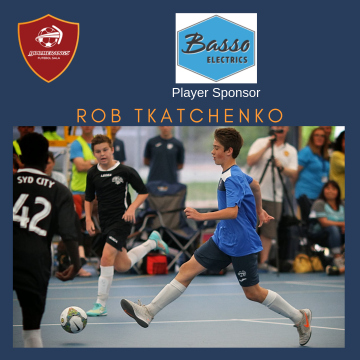 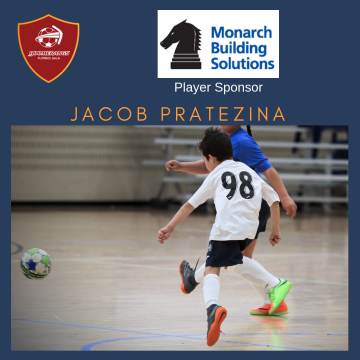 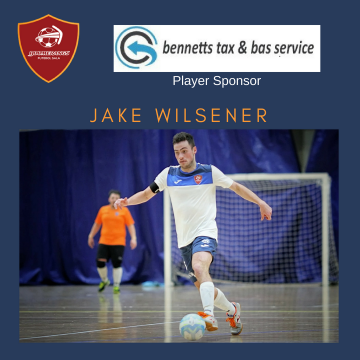 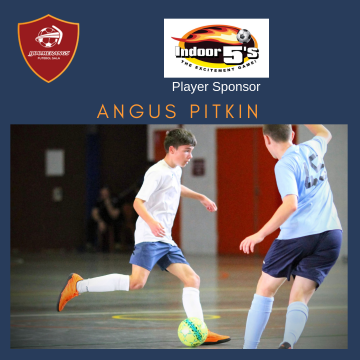 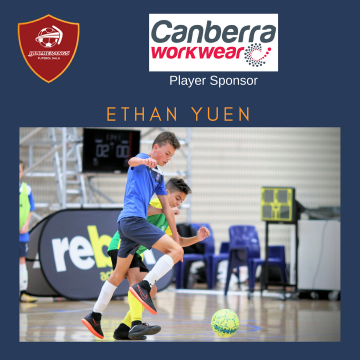 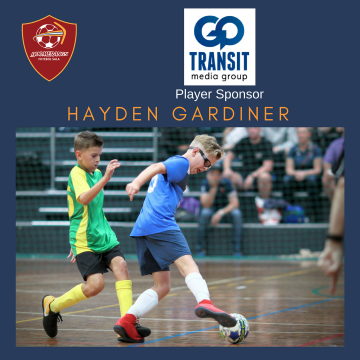 As Raiders Futsal have no younger age boys teams below 11s, the Boomerangs 9 and 10 boys ended up travelling to Windsor to have a series of matches against the Mountain Majik club. 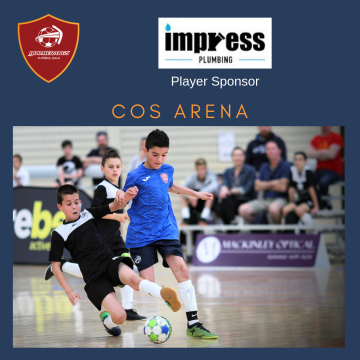 The 11 boys and the 11/12 girls had early matches against Raiders Futsal opposition and acquited themselves very well. 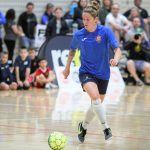 The 11/12 girls probably had the edge over their Raiders Futsal counterparts, who were a few players short of a full squad. 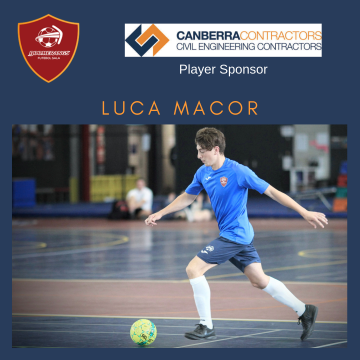 The 11 boys were involved in a cracker of a match against Raiders with the two evenly-matched sides exchanging goals between periods of solid defence. 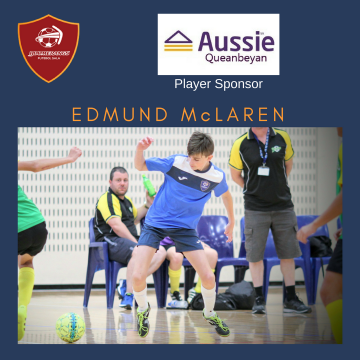 All the 11 boys played well – with several of them rewarded with a bench spot with the 12 boys.